The Quicken Loans National, previously called the AT&T National, was played from the mid-2000-aughts to the late 2010s on the PGA Tour. Have you ever had a round of golf in which you mostly played well but had just a few holes that ruined the round? Of course you have — every golfer has those rounds. But the tournament format/betting game named Three Little Pigs (or 3 Little Pigs) can take care of those holes. 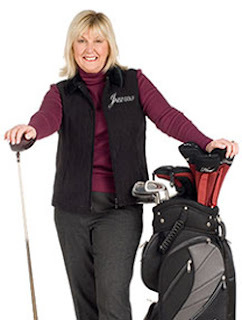 Sandra Post is a Canadian golfer who had success on the LPGA Tour from the late 1960s into the early 1980s. 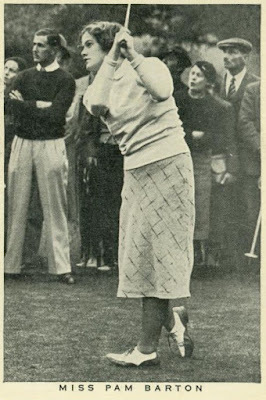 In fact, she set two tour records that weren't broken for decades. 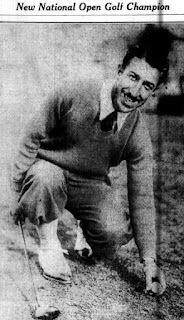 The U.S. Women's Amateur Championship is the premiere women's amateur golf tournament on the schedule every year, and is run by the United States Golf Association. If you want to play where the future champions of women's golf have played, then you need to know all the golf courses that have hosted the tournament. And that list is here. 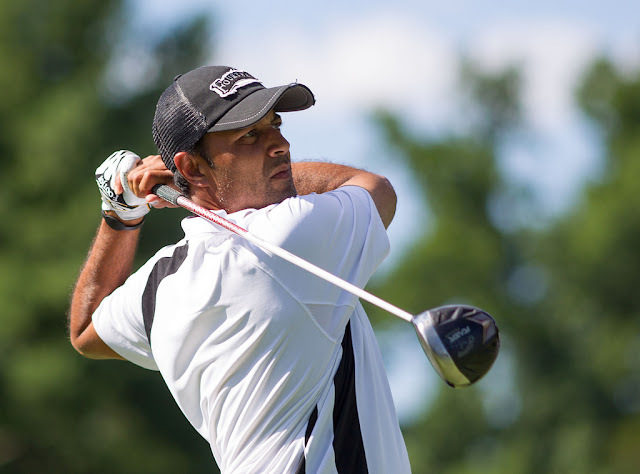 When a pro golf tour has two different tournaments scheduled on the same dates, the lesser of the two events is called an "opposite-field tournament." "Monday qualifiers" is the term for the 18-hole qualifying tournament played on (you guessed it) the Monday prior to a PGA Tour event. For golfers who are not already in the field for the week's PGA Tour stop, the Monday qualifier is the last-chance opportunity to claim a spot. It is very rare for a golfer to get into a PGA Tour tournament through Monday qualifying and then win that tournament. But it does happen! Par: Par 5 Length: 575 yards Name: Pink Dogwood Hole No. 2 at Augusta National Golf Club is the first par-5 golfers encounter. It is the longest hole on the course both for member play and during The Masters. Do you remember or know the band Devo, one of the new wave innovators of the 1970s and 1980s? Crazy outfits, silly hats, weird and sometimes wonderful music. They even had a few hit songs on the radio: "Whip It" is probably their best-known. But why are we talking about Devo on a golf site? 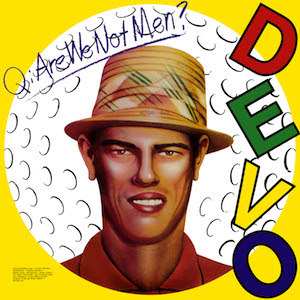 Because the cover of Devo's first album (pictured above) consisted of a rendering of Chi Chi Rodriguez. Par: Par 3 Length: 170 yards Name: Redbud The final par-3 hole at Augusta National Golf Course, No. 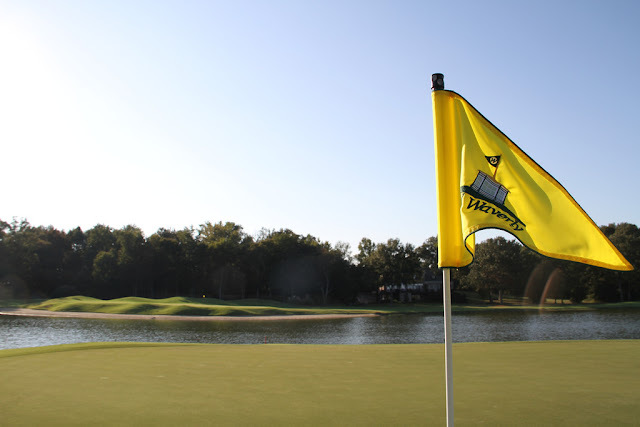 16 is set up for birdies in the final round of Masters Tournaments and typically produces roars from the crowd. But it's a full carry over water, so there are usually some groans, too. Sudden-death playoffs are supposed to end quickly. That's why they are called "sudden death," after all. But in the history of the Champions Tour, there have been several sudden-death playoffs that were anything but over suddenly. Playoffs that lasted a lot longer than such playoffs typically last. 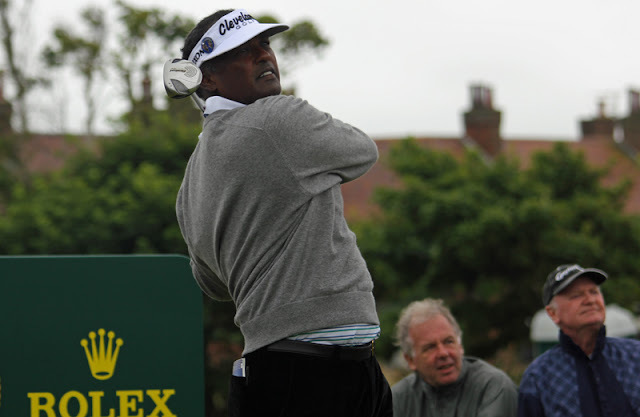 And the golfer who won the longest such playoff in Champions Tour history is David Graham. Par: Par 5 Length: 510 yards Name: Azalea Hole No. 13 at Augusta National Golf Club is the first par-5 on the back nine and the last of the three holes that comprise "Amen Corner." It is a birdie hole and one of two great eagle opportunities (along with the 15th hole) for Masters Tournament golfers on the back nine.